Join Drs. 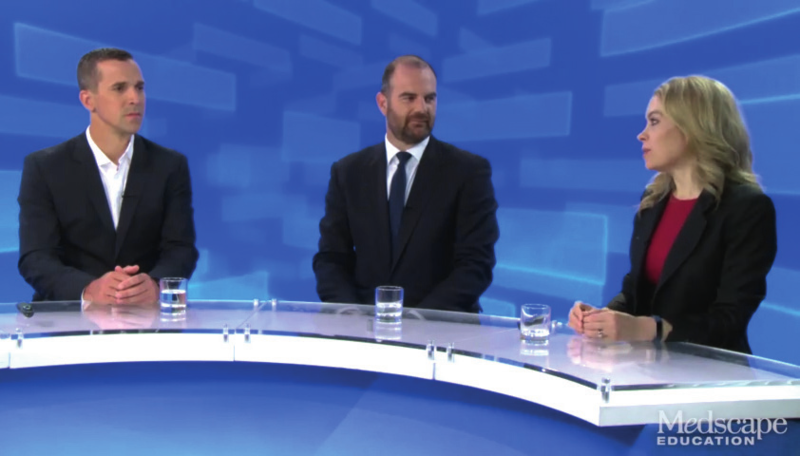 Rachel Batterham, Carel W. Le Roux and Marco Bueter as they discuss the latest news for treatment of bariatric patients with type 2 diabetes mellitus. 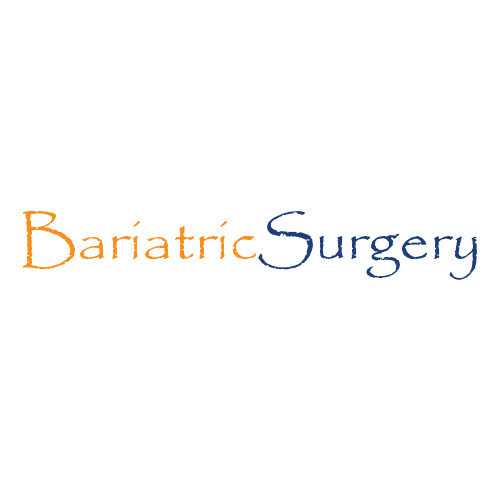 This educational activity is intended for an international audience of non-US healthcare professionals, specifically diabetologists and endocrinologists, surgeons and primary care physicians involved in the treatment of patients with type 2 diabetes mellitus (T2DM). The Faculty of Pharmaceutical Medicine of the Royal Colleges of Physicians of the United Kingdom (FPM) has reviewed and approved the content of this educational activity and allocated it 0.50 continuing professional development credits (CPD). This educational activity is supported by an independent educational grant from Johnson & Johnson — Ethicon. Московский Авиационный Институт представляют ветераны парашютного спорта и выпускники института — встречайте ! НЕ превышайте скорость на гоночных автомобилях!